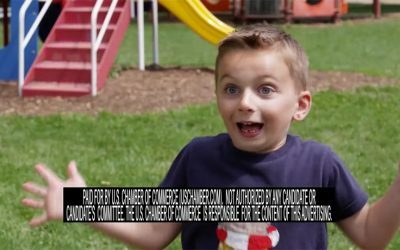 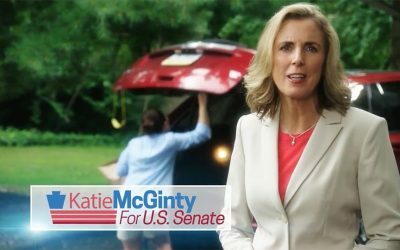 McGinty Slams Toomey Again Over Wall Street Ties. 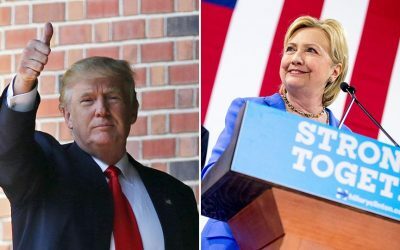 Will It Win Her Swing Voters? 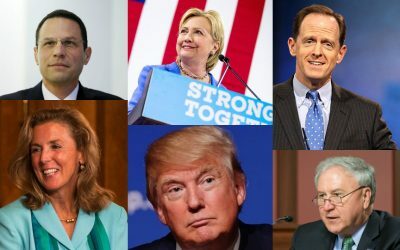 A poll released just before the first presidential debate gives Democratic nominee Hillary Clinton a mere three-point lead over Republican Donald Trump in Pennsylvania. 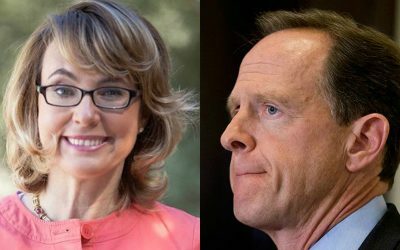 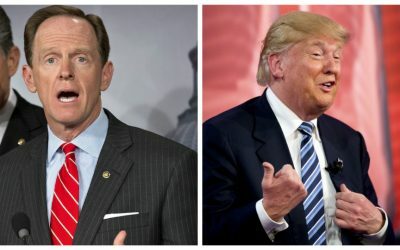 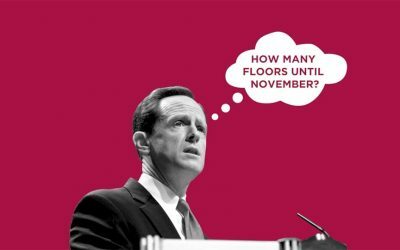 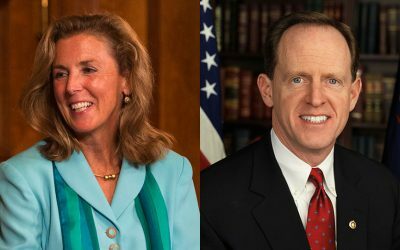 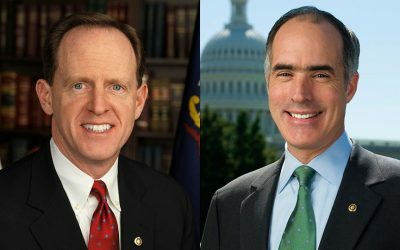 Poll: Toomey Ahead in U.S. Senate Race, Trump Trailing Clinton by Three Points in Pa.
A new poll from the Emerson College Polling Society claims Pennsylvania residents prefer Senator Pat Toomey to rival Katie McGinty in the U.S. Senate race.